consolidate the chemical industries and further the NWO synthetic agenda. The Bayer-Monsanto deal is just the latest. have accelerated recently, with Syngenta being bought by ChemChina (China National Chemical Corporation), Dow Chemical merging with DuPont, and Monsanto agreeing to be acquired by Bayer on Sept. 14th 2016 for US$66 billion. Bayer and Monsanto have signed off on the deal. 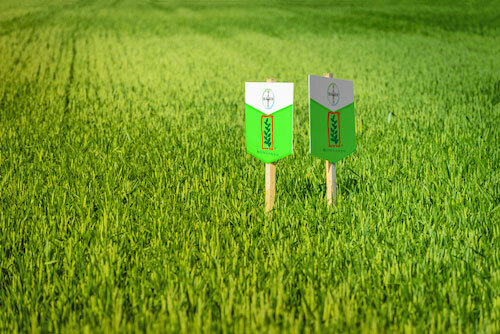 Syngenta had previously rejected a $47 billion takeover bid by Monsanto last year in 2015. Now US and EU regulators will examine the Bayer-Monsanto deal. 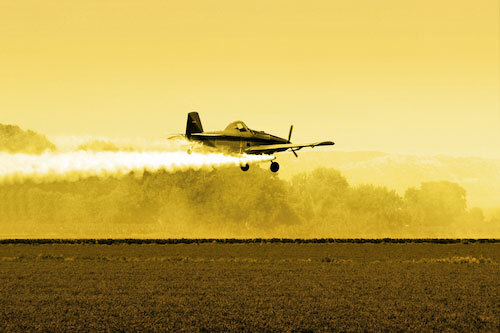 If the deal is approved, this new corporate behemoth would be the largest agribusiness on Earth, selling 29% of the world’s seeds and 24% of the world’s pesticides. Big Pharma and Big Biotech are in the same kind of industries - using synthetic, artificial and chemical techniques to “hack” life and duplicate products which are of inferior quality to the original - and more harmful. The centralization of chemical production is indicative of the greater New World Order plan of centralization of power - as well as the synthetic agenda which underlines all its machinations. over a field of food to be eaten by humans. 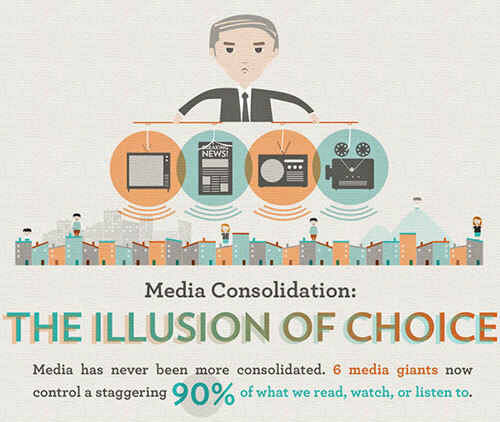 The trend towards consolidation and centralization of power occurred in the US MSM (Mainstream Media - click below image), where the total number of media outlets went from around 50 in 1983 to 6 by 2011. From 1950 to 1980, Bayer, BASF, and Hoechst filled their highest position, Chairman of the Board, with convicted mass murderers. Fritz ter Meer, convicted of mass murder, served just 5 prison years, then 'conveniently' became the chairman of Bayer’s supervisory board. 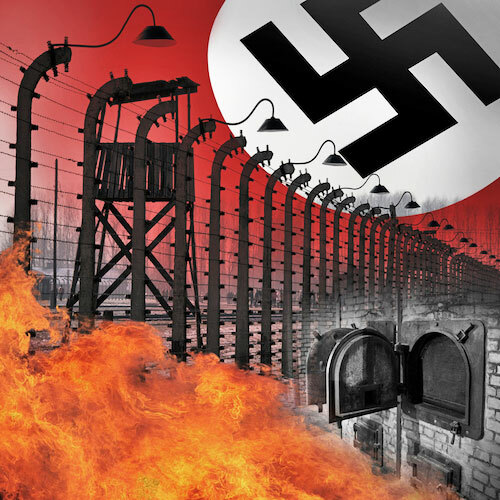 Kurt Blome, who admitted to killing Jews with 'gruesome experiments,' was hired in 1951 by the U.S. Army Chemical Corps to work on chemical warfare. 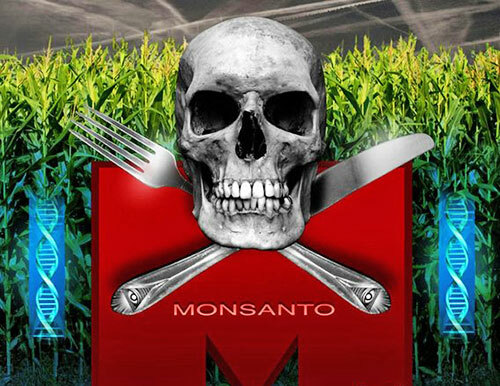 Monsanto has such power over the US government that it gets it to start trade wars with non-GMO nations. Specifically, glyphosate interferes with the shikimate pathway, a metabolic function in plants which allows them to create essential amino acids or proteins. Without this pathway functioning properly, the plant cannot survive. Although animals and humans don’t have a shikimate pathway, here comes the glyphosate problem: the bacteria in our gut (microbiome or microbiota) do have this pathway, and we are reliant upon this microbiome in our gut for our health, immunity and our 'second brain”. The agreed Bayer-Monsanto merger is wider than just Bayer or Monsanto, and broader than just Big Pharma-Big Agra mergers. Renowned and outspoken doctor Rima Laibow has labeled the phenomenon as the Big Agra-Big Biotech-Big Pharma Cycle of Death. Here’s how it works: the giant multinationals of the corporatocracy buy up a massive share of the food production industry. Big Pharma-Big Agra mergers are a further step in an unnatural, life-denying direction. They are a further step towards synthesizing life - making synthetic seeds, synthetic food, synthetic medicine, etc. Their business models are based on making an artificial, synthetic and inferior version of something that is freely and naturally available, then getting a patent on it and establishing a monopoly on it (through mergers and acquisitions).